I define the term as someone who can hear, feel and see animal’s thoughts. Can anyone who loves animals become an animal whisperer? Yes! Talented animal whisperers practice the art of telepathic animal communication and use other intuitive gifts to find out what is really going on with an animal at very deep energetic levels, physically, mentally, emotionally and spiritually. 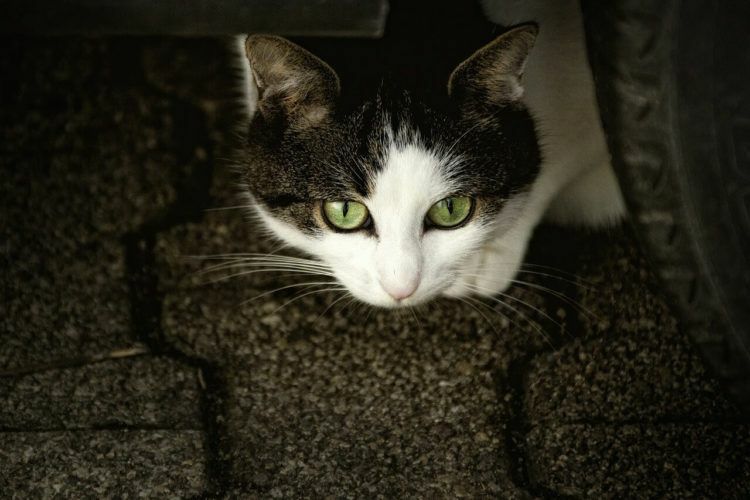 They can also facilitate a discussion with your animals to gain more clarity about the issues at hand. And together your animal’s input or feedback will help resolve troublesome situations. How Do I Know Animal Whispering Works? I know because animals have been whispering their innermost secrets, thoughts and feelings to me all my life. And because I teach animal lovers all over the world how to whisper! 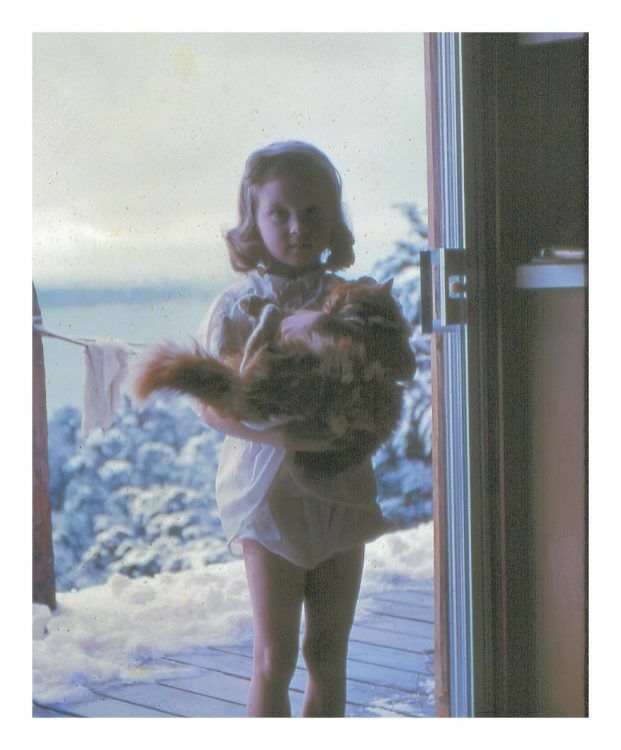 When I was four years old, an only child living in a wooded, hilly, rural area overlooking Lake Travis outside Austin, Texas, my orange cat Josie taught me how to respect and understand the world using feline sensibilities. She was a feral cat who adopted me one bright sunny day. She fascinated me. I loved how she walked, how she smelled, and how soft her fur was. We became best friends even though she was never as comfortable with other people as she was with me. Together, every day we would snuggle up for a nap and share our thoughts about life’s experiences and insights with each other. My parakeet Sparky taught me about life from a birds amazing perspective. Being a bird is a unique experience and very different from being a cat or dog or human. Sparky showed me what the world looks like from a bird’s eye point of view. His fascination with mirrors and shiny objects made me laugh, and guess what? His lasting legacy to me is that to this day, I too have a fascination with mirrors and shiny objects. I wasn’t very successful in teaching him to speak English words even though I played language speaking records for him over and over on my little red record player. He however was very successful in teaching me the language of the heart in the form of animal whispers. A family of white mice taught me about the intricacies of living in a tightly knit family group. As a lonely only child growing up in the country with no human playmates close by, their whispered stories about family intrigued me very much. The mice were compassionate, caring, playful and highly sensitive. When they shared their viewpoint of the world with me, I felt the coziness and peacefulness of the nest. The mice also whispered to me their secrets about survival tips and how important it was to always have cover and an escape path. They were adventurous as individuals, and they loved their family so much. They each had roles to play for their family, and the matriarch was very special and wise. They grieved their losses, and celebrated new babies. They also whispered to me lessons about the dangers of overpopulation! When I was seven years old, my family rescued a gorgeous German Shepherd dog named Fritz. A wonderful animal whisperer, he taught me how to experience life from a dog’s viewpoint. Strong of character, loyal by nature and possessing a big loving heart, I admired him so much! I decided I wanted to be a dog like him when I grew up. I would get down on all fours and we would race around the yard chasing each othe r playing tag. Together we would laugh and bark at each other, until we collapsed in a heap in the yard. He whispered to me about his abusive first owners, why he kept running away from home and how he spent his time when he was wandering the countryside. He whispered about the other creatures he met, what he learned and the neighborhood news. He taught me how to smell and scent the air, how to listen to vibration, frequencies and what the sounds meant. He helped teach me how to life a good life. One day on his travels, visiting his many friends, he discovered a young pregnant hippie girl living in a tent in Hippy Hollow. She was all alone and afraid. He felt that she needed him more than we did, so he made the choice to become her dog. I grieved his loss from my life, but I honored and respected his decision. My Welsh pony mare Maisie whispered me through my difficult teenage years when I suffered from manic depression and suicidal tendencies. After a rough day, I would sneak out of the house at night after my parents went to sleep and go to the stable. Wrapping my arms around Maisie’s neck I would hold on to her, burying my face in her beautiful black mane and cry my heart out. She would turn her beautiful head and look at me intently with her big brown eyes that saw through to my soul. Accessing her quiet strength, profound wisdom and love, we would discuss the situations I was struggling with. Carefully she would listen, and then she would whisper exactly what I most needed to know. Her truths, insights and viewpoints were brilliant, her sense of humor quirky and fun. I left her side always feeling that I could cope better with life’s challenges. Soon I would feel more peaceful and clear, ready to go to sleep and face another day. Animal whisperers, also called animal communicators, are a hot topic these days. While it’s wonderful more and more animal lovers are recognizing that animals are sentient, intelligent, feeling beings, there is a lot of miscommunication out there about what animal whisperers actually do. How does animal whispering work? What can you learn from whispering with animals? What can you expect from a conversation with your pet? How do you find a reputable, experienced animal whisperer, someone you can trust? Ultimately, is working with an animal whisperer just a waste of your time, energy and money? Are you happy? We all want our animals to be happy. That’s why it distresses us so much when our animal is aggressive, nervous, seems sad, depressed or worried, runs away, hides, or shows other bad behavior. Those are all signs that something is very wrong in their world. A good animal whisperer can tell you if your pet is happy, or if you’re missing something important to their well-being (and yours too!). Does your body hurt? You hope everything is ok, but… is it? How do you know for sure unless you ask them? Physical problems are not always obvious and the symptoms may not be glaringly evident until your pet goes into breakdown or crisis mode. You may not know they have chronic stomach pain, a toothache, headaches, or vision problems — or other even harder to diagnose health issues – until it’s too late. An excellent animal whisperer can tell you for certain whether your pet is in pain, or feeling great. Do you like your job? So many times I see people get animals for a specific task such as a guard dog or competition show horse or lap kitty. But without talking to them to find out what they really enjoy doing, they may misbehave because they are uncomfortable with the assigned tasks, they are confused about what they’re supposed to do, or they are having difficulty performing their job duties. They also have their own unique viewpoints so sometimes their job description doesn’t match up with yours! Once you and your pet are delighted with their job, they are in alignment and all is well because they feel more stable in their role. Are you fulfilling your purpose (soul contract)? Just like you, animals have a life purpose. They are very clear about what they came here to do. For your pet to be truly fulfilled in this lifetime it is important for you to know and understand what their purpose actually is. After all, they may need you to help them fulfill it. And if their purpose isn’t with YOU? You need to know that too. Do you have something important to say? 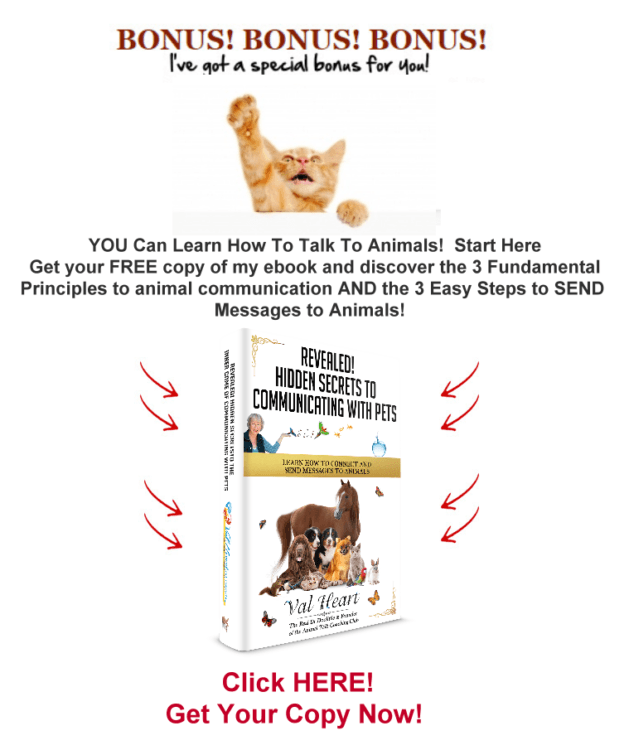 Your animal tries to communicate with you every day! They try to tell you how they feel about you, about their world, and their life. They know things you don’t. They try to tell you what they want and need. They also try to pass along their wisdom to you, and yes they have profound things to share if you can hear the wisdom of their message. They may also be trying to tell you there is a something physically wrong with you if they sense something wrong in your body. 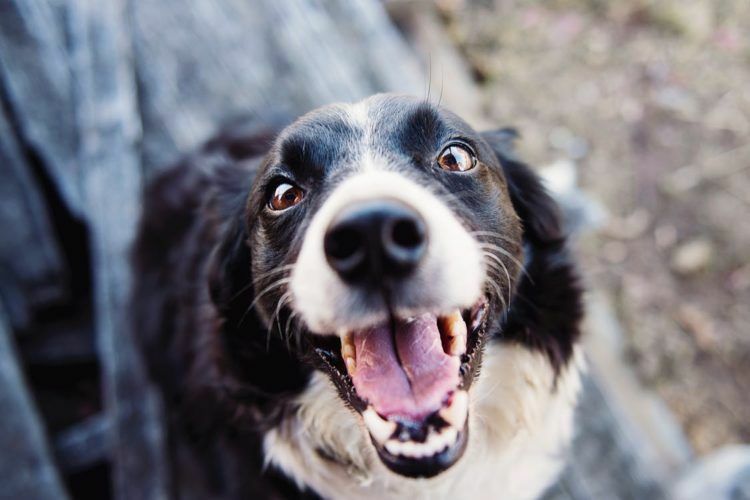 Is It Time to Enlist the Aid of an Animal Whisperer for YOUR Pet? If there is something wrong or they simply have a message for you, a qualified animal whisperer will help bridge the communication gap between you. That gives you the chance to do what’s needed to correct anything that needs attention in the most efficient way possible, before it’s too late. No more guessing or wondering what the problem is! You now have a clear idea of exactly what the issue is and what the root cause may be as well. That can save you a ton of wasted energy, time and money… and can even save your animal their life and well-being. The extraordinary animal whispers from nature and the wildlife surrounding me taught me how to be a better human being. Accessing a lifetime of listening to animal whisperers, I now use my vast experience to save lives, heal and grow. 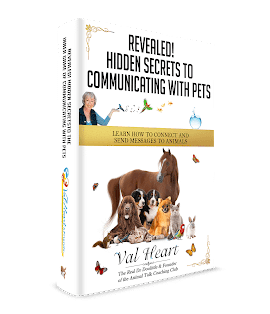 The super power of true animal communication, aka animal whispering, from heart to heart, mind to mind is a life changing experience. Would you like to have super awesome animal whispering super powers like me? All you need is to learn how to talk to animals, how to open your heart and connect, and they will whisper their secrets to you too! Would you like me to whisper to your animal for you? I would love to help! 1 What is an animal whisperer? 2 Can anyone who loves animals become an animal whisperer? 2.1 How Do I Know Animal Whispering Works? 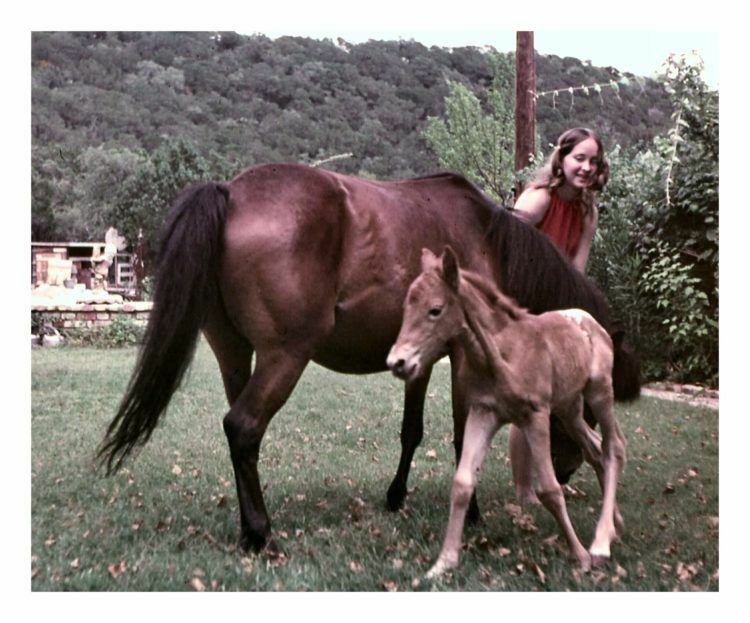 3.2 My Welsh pony mare Maisie whispered me through my difficult teenage years when I suffered from manic depression and suicidal tendencies. 3.3 Animal whisperers, also called animal communicators, are a hot topic these days. 4 Would you like to have super awesome animal whispering super powers like me? 4.1 Would you like me to whisper to your animal for you? I would love to help!